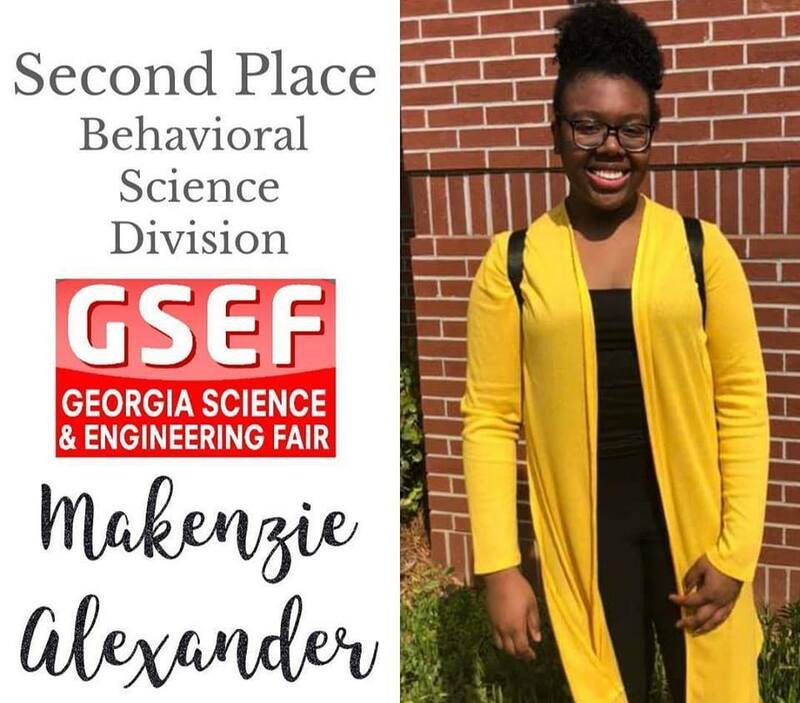 Miss Makenzie Alexander, student at Brooks County Middle School, was awarded second place for her science fair project on social pressure and a person's conformity at the Georgia Science and Engineering Fair. We are proud of her hard work and creative approach to examining the behavior of humans. Copyright © Brooks County Schools 2019. All rights reserved.